Hipparchus is an ancient crater that has been subject to considerable modification due to subsequent impacts. The western rim of Hipparchus has been all but worn away from impact erosion, and only low hills and rises in the surface remain to outline the feature. The wall to the east is somewhat more intact, but it too is heavily worn. A pair of deep clefts lie in the western wall. These parallel a sets of scars running through the south-central highlands. 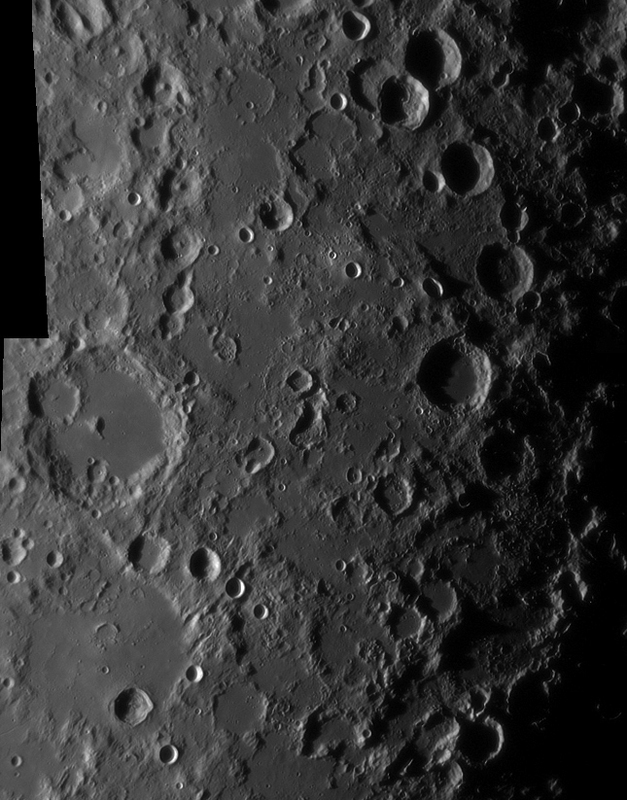 Gaps in the northwest rim of Hipparchus form valleys that connect with the mare to the northwest. A rille named Rima Réaumur runs from this site to the outer wall of Réaumur.